With Manchester continuing to expand, it places emphasis on the number of businesses moving from London to the northern powerhouse. However, with the increase in businesses flocking over it can be difficult which ones are genuinely there to benefit themselves and ones that are genuinely great at what they do. In Manchester, it is difficult to turn anywhere without seeing another pop-up shop or restaurant that has arrived with a fancy look to do. To help narrow down your options we have come up with 4 new and exciting restaurants to try in Manchester! Part of the vegan movement, V Rev has arrived with a substantial impact. It made a difference in its little café like shop and now established itself as one of, if not the best vegan restaurant in Manchester. They moved to the Northern Quarter recently, which has seen the restaurant thrive in such a popular and unique area. The concept behind the restaurant was to create animal-friendly, fast food for the public, in which they succeeded. It doesn’t stop there as they continued this ideology with their cocktails that are dairy free and friendly for vegans. The Refinery is part of the Drake & Morgan chain that has seen them establish restaurants and bars everywhere. It offers a traditional and classic approach to the world that has seen over exuberance key to their dishes and cocktails. 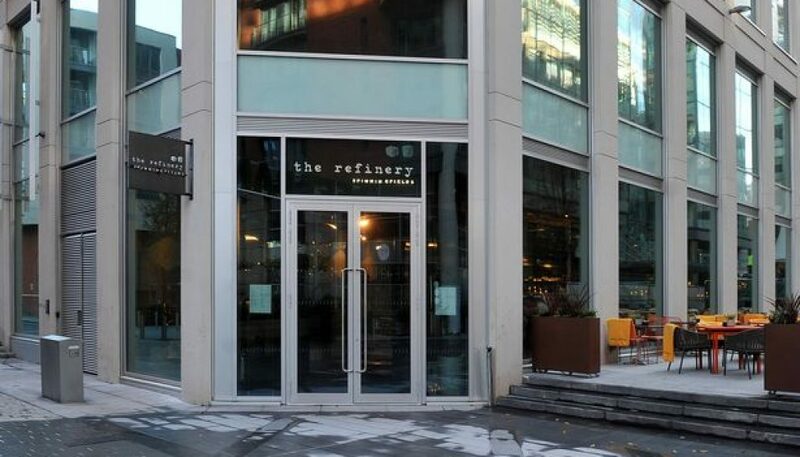 Based in the heart of Manchester, Spinningfields, The Refinery has quickly established itself as a good bar and restaurant in Manchester. With the competitive prices its no wonder that The Refinery has won the hearts of the Spinningfields faithful over the likes of The Alchemist, Manchester House, and The Lawn Club. Drake & Morgan also provide a private hire function which is great for lunch in Manchester and offers the best birthday venue Manchester can actually offer. Suri offers something different compared to other restaurants in the list with its Mediterranean and Middle Eastern food and drink. Similar to V Rev, the Mediterranean and Middle Eastern style runs through the restaurant, which has seen them base their cocktails off of it. The mixtures of Sapphire Royale and Bombay Sapphire can do enough to get anyone excited with an infusion of flavours. Suri offers a complexion of different foods, which stem from three-course meals to mezze platters which Manchester has been known to miss. If you’re looking for something a little more authentic, or exotic, Suri has everything you’ll need. Proove is for those who love a good pizza, however, with a twist. Proove offers slow-cooked, sourdough bases, which are finished with subtle Napoleonic toppings. Could it get any better for a pizza to offer something new and keep the tomato and cheese base? 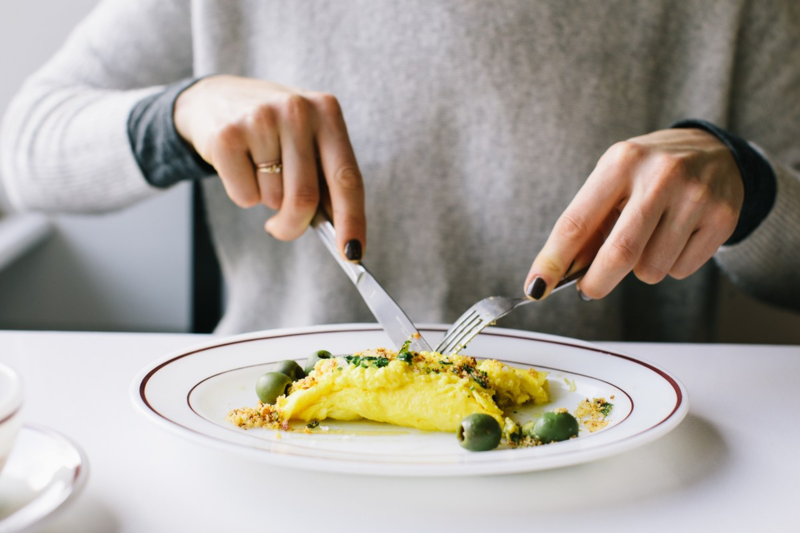 For all of those who are inclined to stick to what they know Proove, in Didsbury, is probably your best bet.